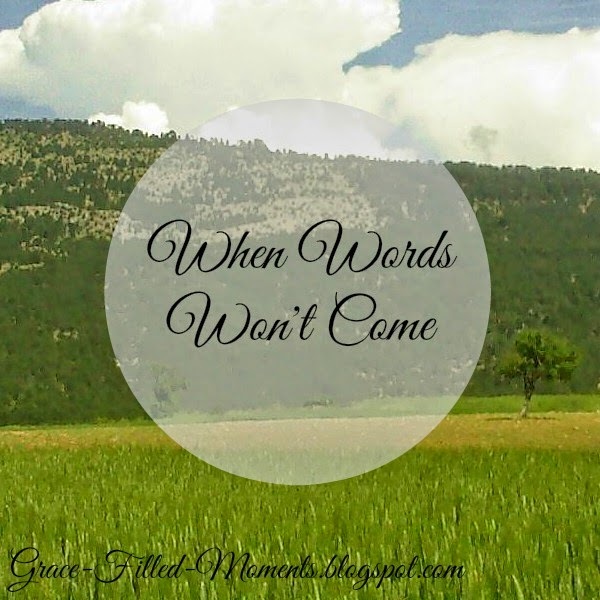 When words won't come...I'm at a loss for words this week. My mind is consumed in prayer for my sweet friend who continues to fight for her life in the hospital. And then, I'm eagerly anticipating the birth of my first grandson (due this Friday!). Anticipating the life of Elijah on the one hand and desperately pleading for death not to take my dear friend, Debbie, on the other hand. 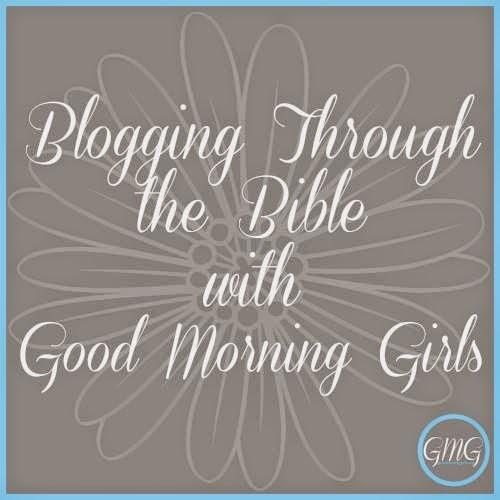 We are in our second week of Matthew with the Good Morning Girls, and I have to be honest and tell you that all I have done this week, except for Monday, is read our chapters each day (find my SOAK for Monday on Why Worry?). I cannot do any more than that because my mind cannot focus for deep study right now. So I have no words for you this week that tie into what I've learned during my study time because I haven't been able to focus long enough to do any type of study. Just reading our one chapter a day. And that's okay. We all go through seasons of life. Praying for my daughter to have a safe delivery without any complications and for my grandson to be healthy. Pleading in prayer for Debbie to be healed in Jesus' name and trusting in God as her Great Physician. Praying for her husband and their kids to be comforted with God's peace and presence during this difficult time. I humbly ask for you to join me in prayer tonight for both of these requests that are heavy on my heart. I thank God for opportunities - both the good and the bad - to trust in Who I know Him to be for these needs. I pray that His name would be glorified in each circumstance that I lift up to Him. Even if my words won't come, I know that I can speak forth His Word into any situation and it will accomplish more than I ever could. 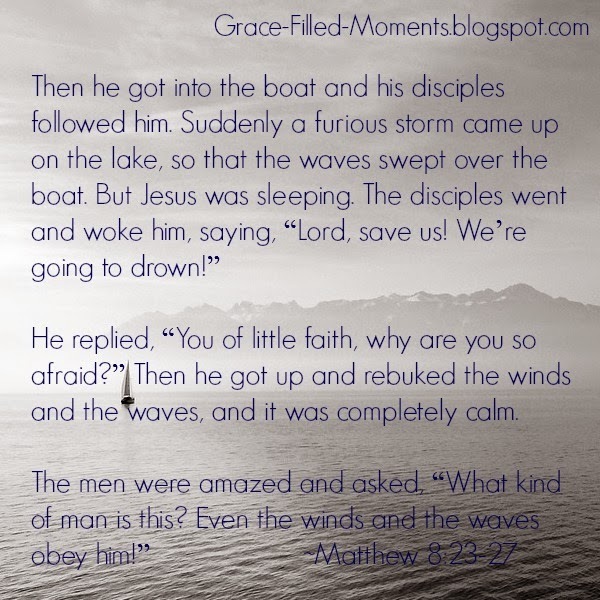 You see, God is not surprised by anything and He is in control of everything. That's the truth I hold on to and find comfort in tonight. I hope it does the same for you. I understand that feeling Laurie... My uncle passed away a couple weeks ago on the day my sister gave birth to her daughter. What a tangle of emotions! Oh, Mary! I am so sorry for your family's loss. Rejoicing with you on the precious birth of your niece. Yes, a tangle of emotions my friend.